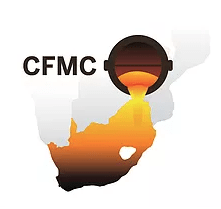 SAIF continues to present the Foundry Technology Programme, with the eight modular industry skills programme and on-demand short courses to the wider industry. 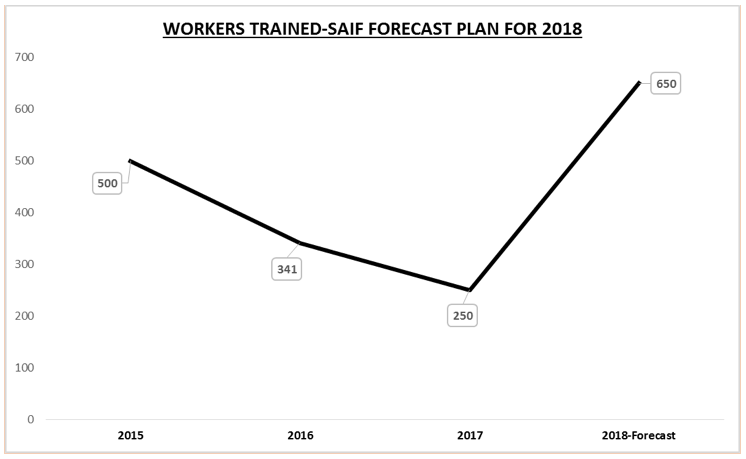 SAIF is pleased to report that it will continue to accelerate the training programme for the balance of 2018 and the courses will start in earnest again during the second week of January 2019. 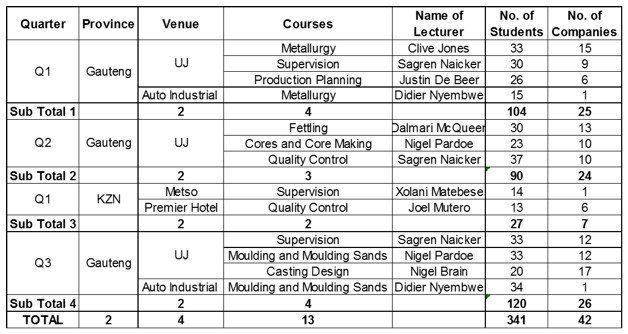 These lecturers are held every Saturday morning at the University of Johannesburg, Doornfontein Campus from 08:00 – 12:00.